Executive Vice Provost Sian Beilock will step down in July to become the eighth president of Barnard College in New York, the University announced last week. Beilock is a cognitive scientist in the Department of Psychology and the Stella M. Rowley Professor of Psychology and the College. Her research focuses on factors that contribute to “choking under pressure,” with a particular emphasis on women in STEM fields. 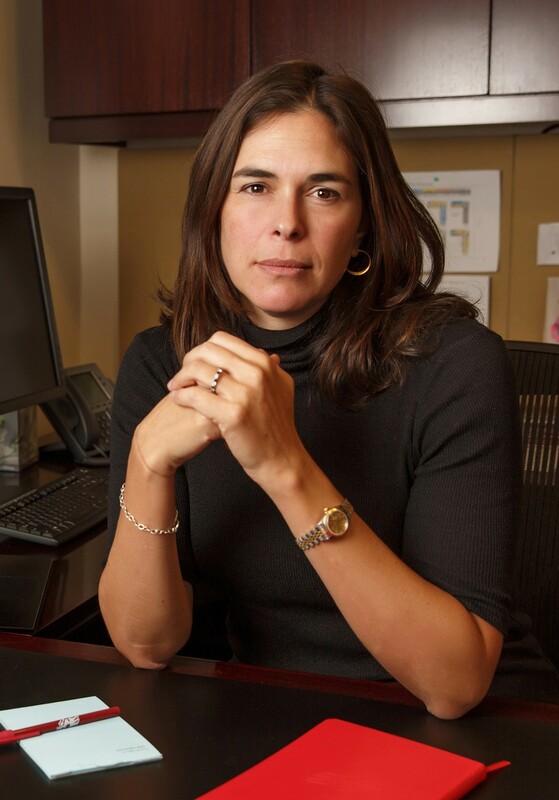 In her position as provost, Beilock oversees UChicago Urban, an interdisciplinary consortium that aims to integrate University members with the broader Chicagoland area; UChicagoGRAD, the University office supervising graduate studies; and building development projects. Beilock is the author of two books, Choke and How the Body Knows Its Mind, as well as over 100 articles. Her research on performance anxiety has influenced fields ranging from test-taking to golf. A member of University of Chicago faculty since 2005, Beilock will succeed Debora L. Spar as president of Barnard, the women’s college at Columbia University. Spar stepped down to become president of Lincoln Center. Spar's her nine years as president of Barnard were notable in part for her controversial decision to admit transgender women to the college.